The Power of Nutrition is an innovative foundation committed to helping children grow to their full potential, ending the cycle of undernutrition and enabling countries to build strong and prosperous communities. Our vision is a world where every child has access to good nutrition. By brokering collaborative partnerships with the private and public sector we are able to unlock vital funding that will transform children’s futures on a scale that few can achieve alone. Using our unique funding mechanism we aim to mobilise $1 billion of new financing for nutrition by 2022. 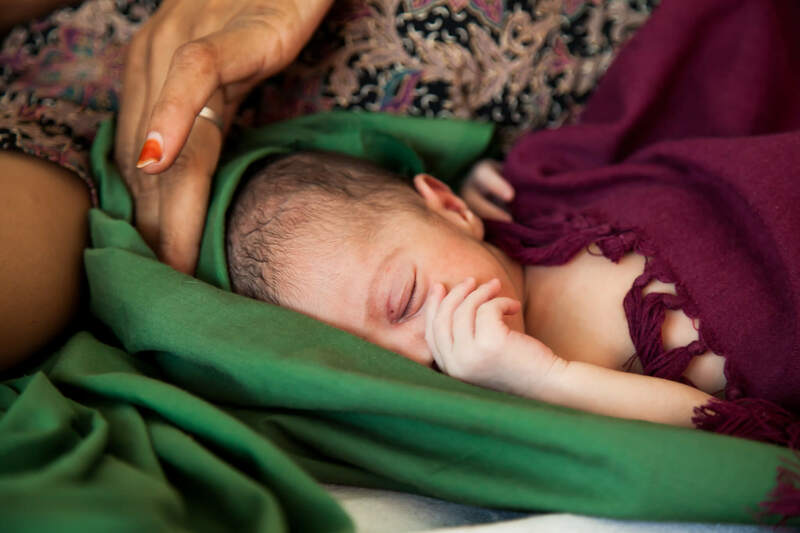 This will enable us to work at scale, reaching an additional 17 million children and 18 million women, protecting 600,000 children from stunting, saving 60,000 lives and preventing 1.5 million cases of maternal anaemia. Undernutrition is the underlying cause of 45 percent of all child deaths globally. In Sub-Saharan Africa and Asia, nearly 4 in 10 children are growing up suffering from stunting – a chronic condition that limits the development of their bodies and brains and impacts on all aspects of their health and wellbeing. Investing in better nutrition for mothers and during early childhood – especially during the crucial first 1,000 days of life – is proven to be one of the best means we have to transform a child’s health, education and livelihood. Yet nutrition is still chronically underfunded; global spending by donors on undernutrition is 0.5 percent of Overseas Development Assistance (Global Nutrition Report 2017) and less than 1 percent of national government budgets. The Power of Nutrition seeks to drive investment at scale in proven interventions that will help to reduce undernutrition in countries where the burden is most acute. INVESTING IN BETTER NUTRITION FOR MOTHERS AND DURING EARLY CHILDHOOD IS PROVEN TO BE ONE OF THE BEST MEANS WE HAVE TO TRANSFORM A CHILD’S HEALTH, EDUCATION AND LIVELIHOOD. 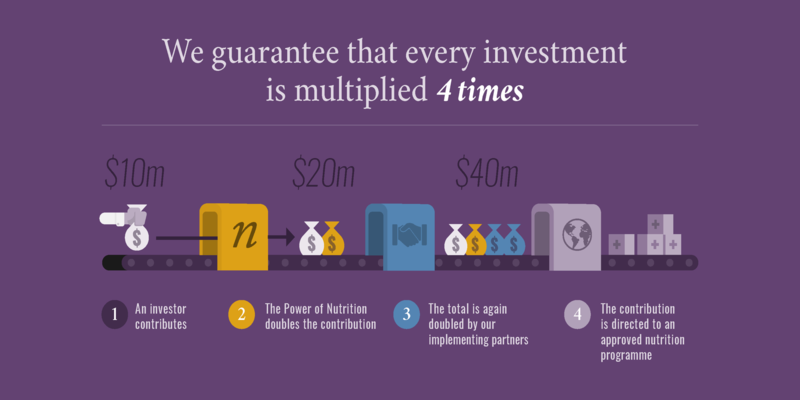 The Power of Nutrition is a platform that facilitates partnerships between diverse stakeholders to unlock $1 billion in new financing to transform children’s futures on a scale that no single entity can achieve alone. Each $1 that we raise is multiplied by at least 4 times with additional investment from The Power of Nutrition and our implementing partners. The Power of Nutrition is committed to working in countries with the highest burdens of stunting, where stunting rates are 30 percent or higher, and at least 250,000 children under five are affected by stunting and prevented from reaching their full potential. At present, 30 countries across sub-Saharan Africa and Asia meet these criteria. The Power of Nutrition has invested in six of these countries to date – working with our implementing partners and national governments to develop major nutrition programmes, which are designed to improve access to nutrition for mothers, in the critical first 1,000 days of life and on into early childhood. 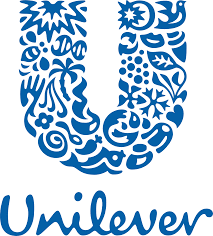 We also have an ambitious pipeline of future investments that will help other countries in sub-Saharan Africa and Asia to tackle undernutrition and improve opportunities for mothers and children. This pipeline includes some of the countries in these regions with the highest burden of undernutrition, such as Indonesia, India and Nigeria. Click on the map below to see where we invest and the impact we are having. The Power of Nutrition and UNICEF are supporting Benin Government to improve the reach and quality of nutrition services and increase their utilisation by women and children in three regions with the highest stunting burdens. The Government of Tanzania, the World Bank and The Power of Nutrition are partnering to reduce child undernutrition in Tanzania, where 34.4 percent of children under five are stunted. The Government of Rwanda, the World Bank, the Global Financing Facility, and The Power of Nutrition are partnering to reduce child undernutrition in Rwanda, where 38 percent of under fives are stunted. 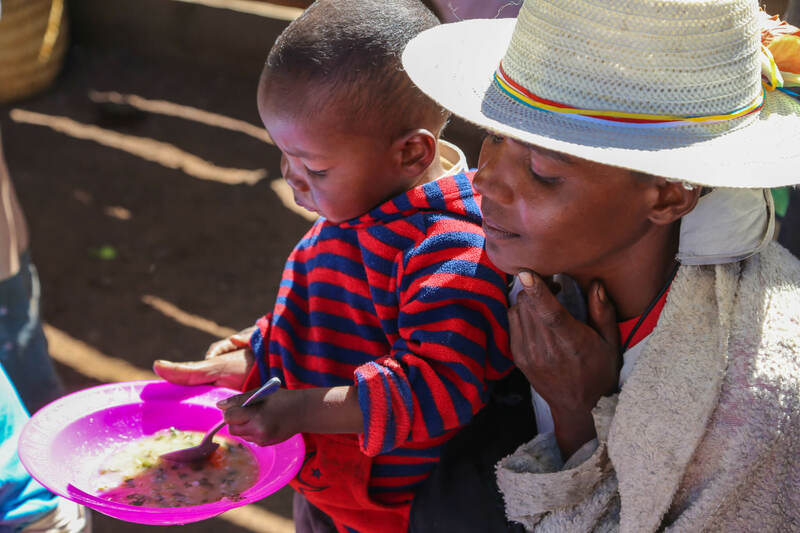 The Government of Madagascar, the World Bank and The Power of Nutrition are partnering to reduce child undernutrition in Madagascar, where 47 percent of children under five are stunted. The Government of Liberia, UNICEF and The Power of Nutrition are partnering to reduce child undernutrition throughout all 15 counties in Liberia, where 32.2 percent of children under five are stunted. The Power of Nutrition has brought together numerous partners to support the Government of Côte d’Ivoire's national plan for nutrition. The Government of Ethiopia, the World Bank and The Power of Nutrition are partnering to reduce child undernutrition in Ethiopia, where 38 percent of under fives are stunted. Building effective partnerships sits at the heart of everything we do. Since its formation in 2015, The Power of Nutrition has helped to bring together a powerful coalition of organisations that share our goals. Our partners include our founding funders CIFF and DFID, world class implementing partners such as UNICEF and the World Bank, and a growing number of like-minded investors who recognise that improving nutrition is a smart investment that will unlock the potential of future generations and lay the foundations for future growth and development around the world.